Collection of 'Innovative and Coolest Wi-Fi Gadgets' from all over the world. Wireless Gardening Gadget: You need to insert this gadget into your plant's soil and it measures moisture and light. And then it sends the data back to Docomo via WiFi, whereupon gardening experts will reflect upon the info and send you information via email to your mobile phone on how to groom your plant. 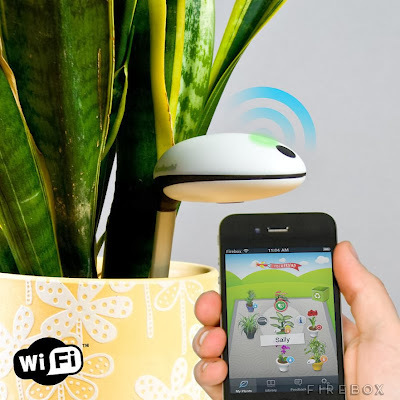 Koubachi Wi-Fi Plant Gadget: The Koubachi monitors water levels, soil consistency, humidity, temperature and light, and uses Wi-Fi to keep you informed. The app includes a plant encyclopedia of indoor plants that provides complete and in-depth information about your plant. 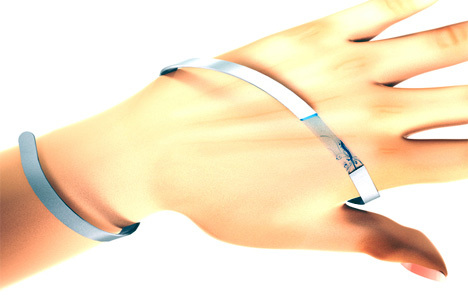 Projector Bracelet: Concept design by Mac Funamizu, its a portable projector device that can be worn around the hands like a bracelet or can also be put anywhere on your clothes. 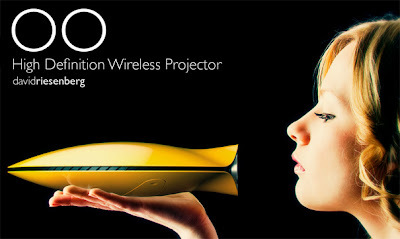 It comes with a camera, a projector and Wifi. The transparent part seen on the bracelet is a touch screen to show the basic functions like time, day etc, and it can be customized to suit the style and color of the wearer. 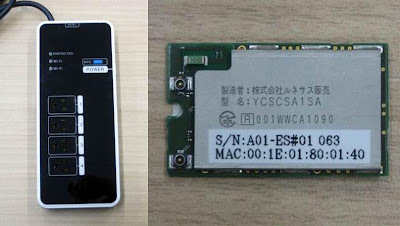 It can be used as a scanner for your business cards and can update your address book through Wifi. 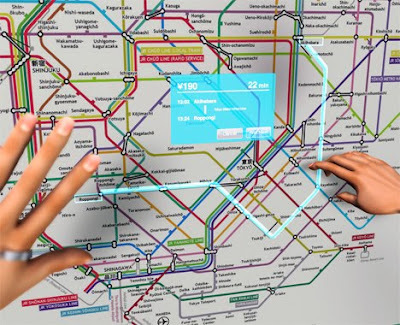 It can even translate a word/phrase you're not familiar with in a book, or even look for a way to get to a station on a train map. 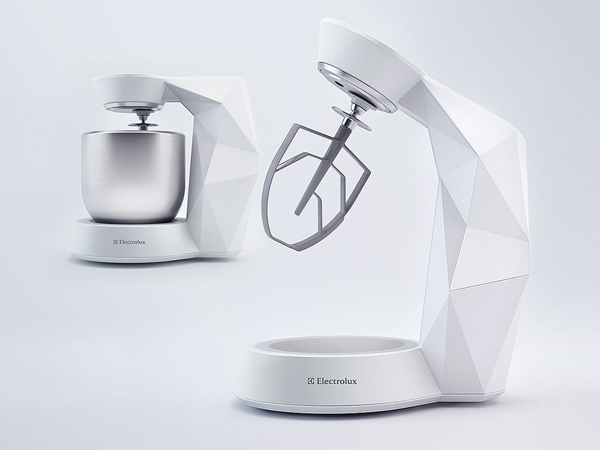 WiFi Standmixer: When the food item is processed, you can remove the top portion of the device to monitor its progress via a camera and display connected over WiFi. 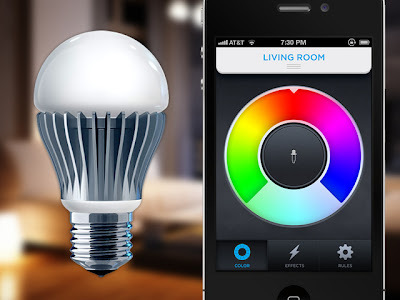 It allows you to control the time, temperature, speed and more remotely. 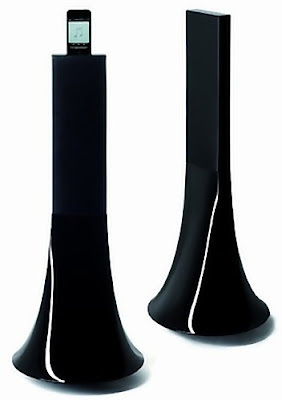 Parrot Zikmu Wireless Speakers: The minimalistic yet elegant modern design speakers stand 2.5 feet tall, and boasts 360 degrees surround sound. Its compatible with iPod and iPhone, and music can be streamed via WiFi or Bluetooth from a notebook. WiFi Body Scale: It does all what's expected out of an ordinary scale plus it has a WiFi feature. 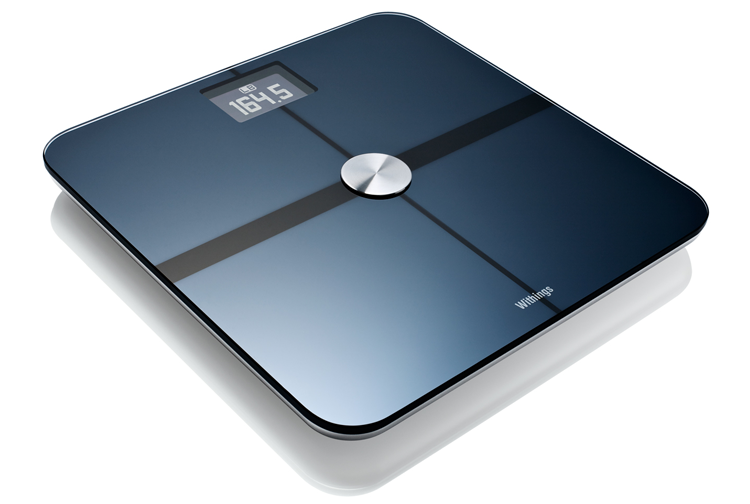 It uses Wi-Fi to send your weight and other data to your computer, iPhone or private online account page. 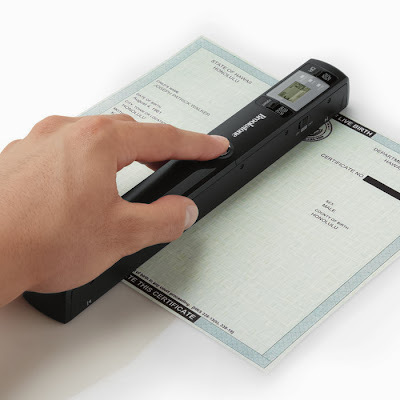 Wi-Fi Portable Document and Photo Scanner: The Wi-Fi Portable Document and Photo Scanner lets you make e-copies of documents and photos in a matter of seconds and downloads them to any Wi-Fi enabled laptop. 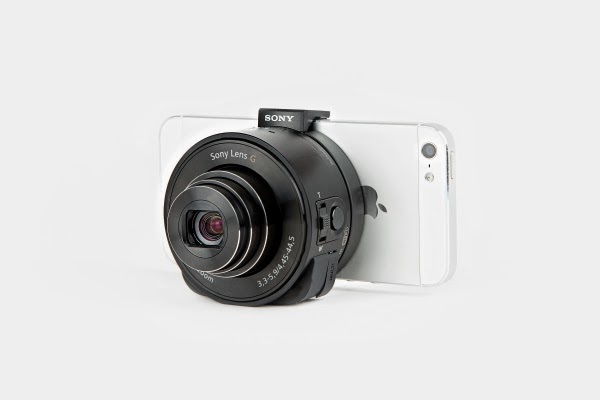 Sony QX10 and QX100 Smart Lens: The QX lenses create their very own Wi-Fi signal to connect to your iPhone or Android while your smartphone acts as a live viewfinder, it sees what the lens sees. Wi-Fi Bicycle Lock: This bicycle lock concept comes with an Eye-Fi card, that sends a message to your smartphone wirelessly if anyone else tries to unlock it. T301W Wi-Fi Wristband: The Ekahau's T301W Wi-Fi Bracelet tells you where the person is who is wearing it. It doesn't use GPS, but instead works on using Wi-Fi. 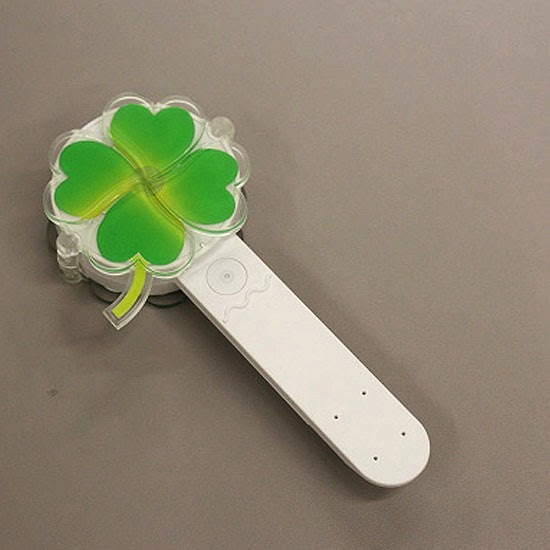 Wi-Fi Powerstrip: "iRemoTap," contains a microcomputer and a wireless LAN module, comes from Japanese embedded-systems developer Ubiquitous. 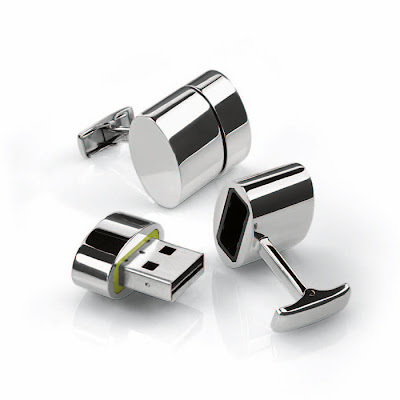 The powerstrip comes with a built-in Wi-Fi network, four sockets and the power usage information of each outlet is regularly sent to a cloudserver. 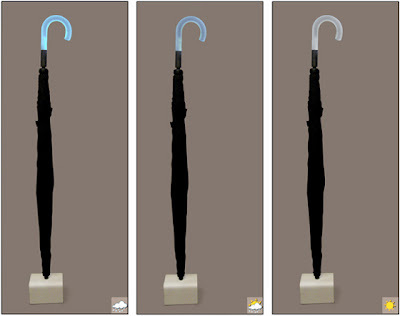 Wi-Fi Umbrella: The holder of this umbrella changes color based on weather forecast. The umbrella receives information over Wi-Fi network. 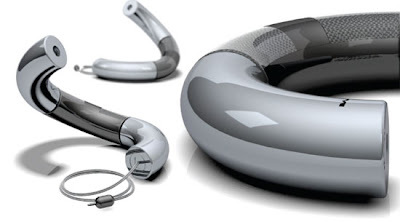 15 Innovative and Clever Gadget Pillows. 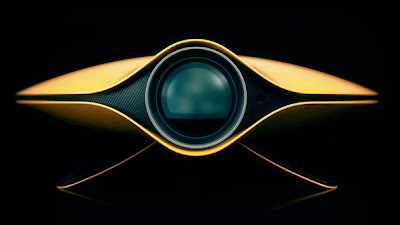 10 Coolest Filmroll Inspired Designs and Products. 10 Innovative Car Products and Creative Car Product Designs.